New 2nd Edition, most accurate ever! The Medieval Surnames of Ireland Map. 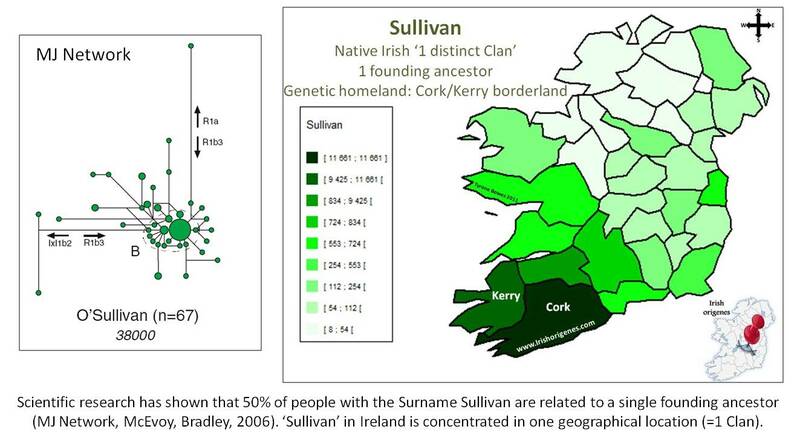 Each surname has been placed in the area where farmers with each surname concentrate in early census data and hence each surname is positioned close to where a it first appeared or where ones ancestors first settled in Ireland. Payment is made by paypal and is safe and secure (you do not need a paypal account to process the payment, you can use a credit card). Price includes postage and packaging. 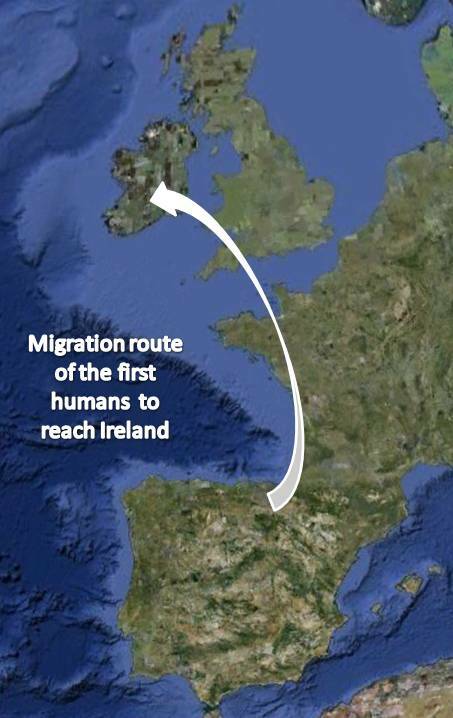 This map is exclusive to Irish Origenes, you will not find it anywhere else!